Are you seeking a greater understanding of the EFCA? Join us whether you are new to the EFCA, if you are interested in learning more about the EFCA, or if you are in a qualifying ministry and seek a ministry credential as you serve a Free Church. This learning lab explores the history and theological distinctives of the Free Church movement and the EFCA. For those in a qualifying ministry who are seeking a ministerial credential, attendance of the sessions, along with assigned readings and writing a theological paper, serve toward meeting requirements for licensing in the EFCA. The written paper will be fifteen to twenty pages that includes personal biography, doctrine (EFCA Statement of Faith), and pastoral and personal issues related to current doctrinal and lifestyle issues. 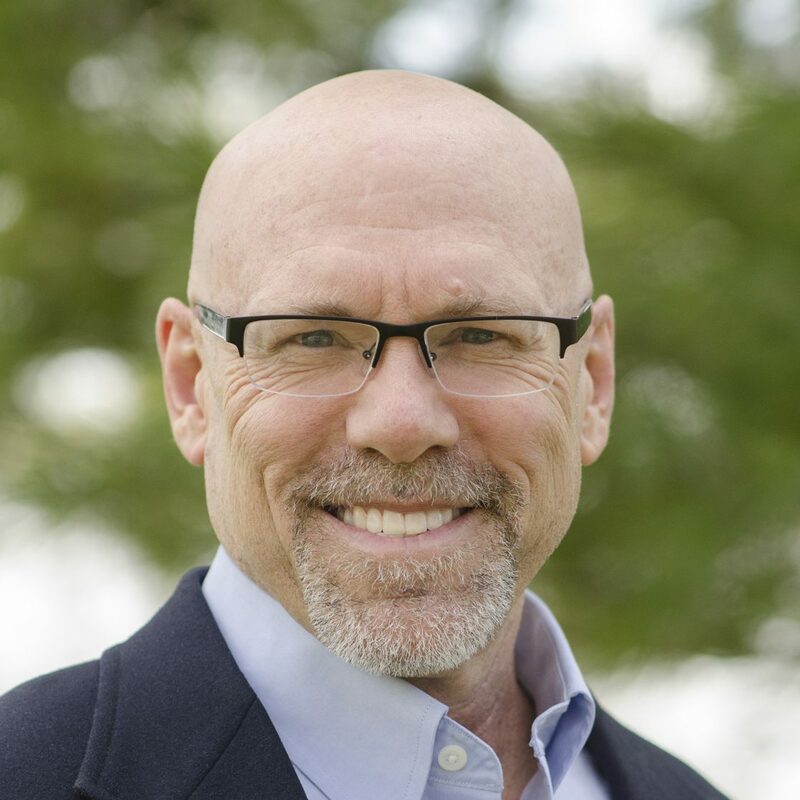 David M. Gustafson is Associate Professor of Evangelism and Missional Ministry at Trinity Evangelical Divinity School. He served for twenty years as pastor in two EFCA churches in the Great Lakes District. His areas of expertise include evangelism, Evangelical Free Church history, and missional praxis.